Traveling around during the holidays is pretty common for most people, but what about when you’re looking for that next great destination and adventure in your RV? For Thanksgiving, RV campers and travelers have a unique opportunity to celebrate this great American holiday in a whole new way. 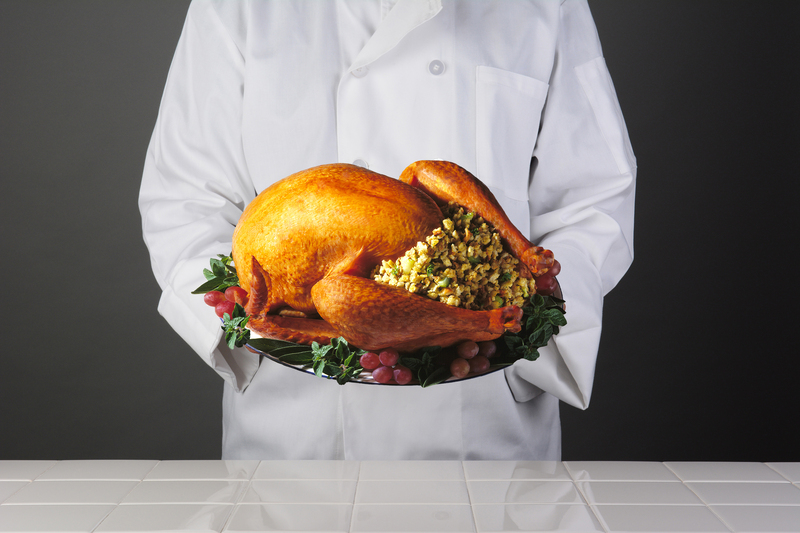 What are some ways you can celebrate Turkey Day in your RV? Here are some tips to get you into the festive mood. Some restaurants will feature a full Thanksgiving dinner for those interested and this can create some brand new memories and traditions for your own traveling family. You can meet other travelers and the best part about it all? You don’t have to worry about all the clean up! All you have to worry about is catching the football game or getting your Black Friday shopping plan in place. Some cities will have Thanksgiving harvest festivals or “all-in-one” Thanksgiving meals you can take on the go. You can enjoy your turkey dinner in the comfort of your RV or camper while taking in the beautiful sights of the changing seasons. Put everything into one hearty and warm meal with a slow cooker turkey dinner! All you have to do is throw everything in together, sit back, relax and enjoy spending time with your loved ones. Traditional style southern biscuits are also a great on the go meal that can be topped off with some gravy or mashed potatoes. They are soft, chewy, and will keep you filled up during your travels. Or you can get really adventurous and try out a gelatin salad or molded salad like back in the 1950s and 1960s! Make it a retro Thanksgiving with a great dessert (or full dinner) that is easy to make with an RV kitchen at your disposal. 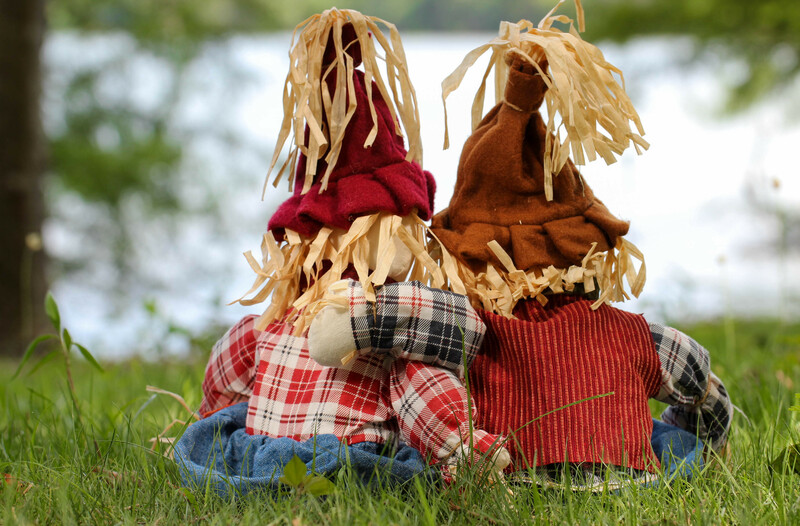 Find a nice and secluded spot out in the forest, near a lake or right on the oceanfront for a gorgeous but simple Thanksgiving to recall how the holiday used to be celebrated. Give thanks to your camping lifestyle with seasonal vegetables and even ditch the turkey for some venison or other wild game meats to make it even more memorable and exciting. Who says you need to have the “normal” Thanksgiving in order to have an enjoyable holiday? 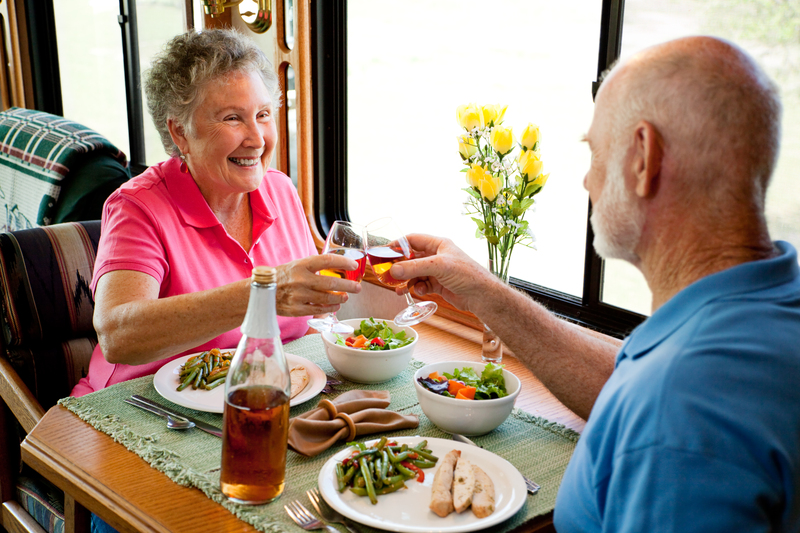 You can take in the sights right from your RV and enjoy some great food with loved ones.